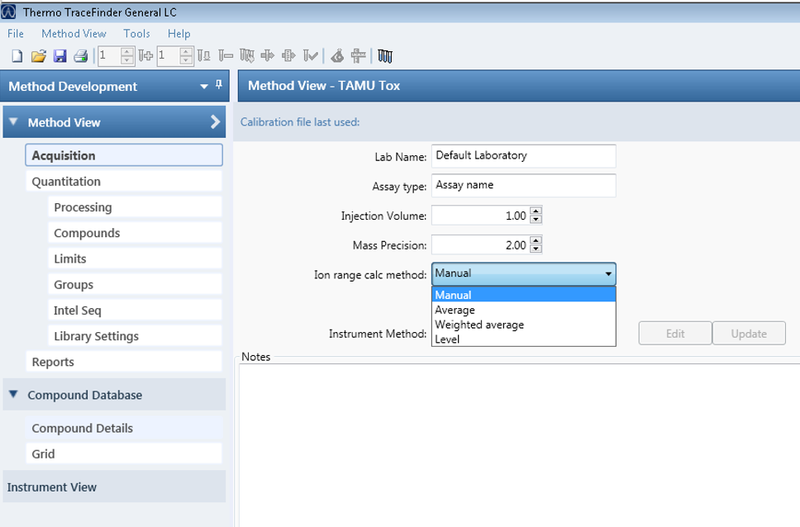 Posted on July 12, 2015, in Ask a guru answer, Method Development, TraceFinder 3.3, Tutorial and tagged cal curve, compound database, confirming peaks, ion range, ion ratio, methods. Bookmark the permalink. Leave a comment.